Lure Weight: 1/4 - 5/8oz. THIS ROD IS GOOD FOR SHALLOW RUNNING CRANK BAITS. CastAway Rods warrants to the original retail customer that the rod is free from all manufacturers’ defects in materials and construction. 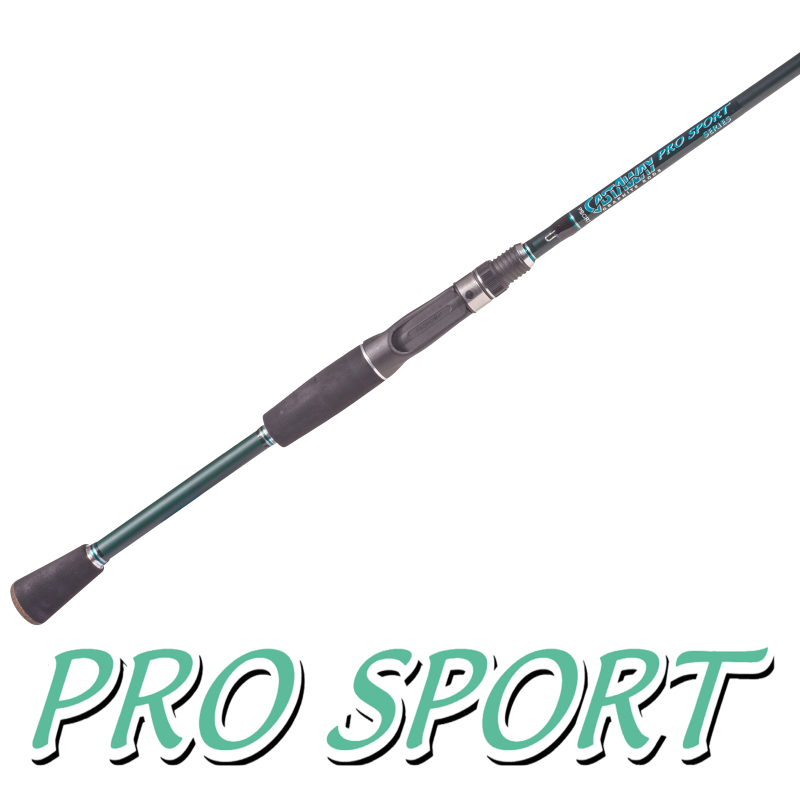 We will, at our option, repair or replace any non-conforming/defective CastAway rod returned to us with postage prepaid* with a like or similar rod. At all times the warranty is limited in value to the original retail value of the CastAway rod originally purchased and is solely limited to actual damage to the rod originally purchased. If we determine that your damaged rod is not covered by the warranty time period stated below or due to another reason, we will contact you to provide you options of purchasing a replacement rod at a reduced warranty price. Any warranty claim must be submitted with an original proof of purchase along with this form printed and filled out with date and place of purchase clearly visible on the receipt. 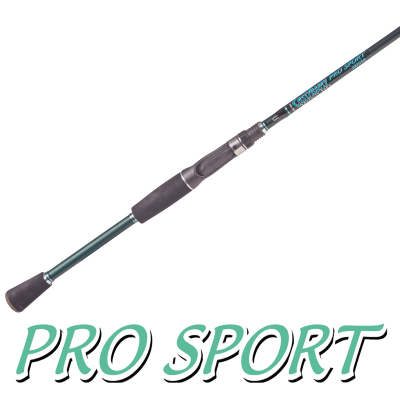 This warranty does not cover rod damage or loss resulting from misuse, abuse, alteration, direct or consequential damaged caused by attempted or completed by anyone other than CastAway Rods, neglect, Act of God or shipping damages. Shipping damages are the responsibility of the buyer to report to the shipping company and file a claim. *A $25.00 shipping fee (check or money order or credit card by phone), must be enclosed with each returned rod and the warranty claim form must be included with the rod.